Been busy working on a bunch of big projects and therefore totally neglected the blog this week. Next week there will be product reviews galore, more of my recipes, makeup tips, some cooking tips etc. 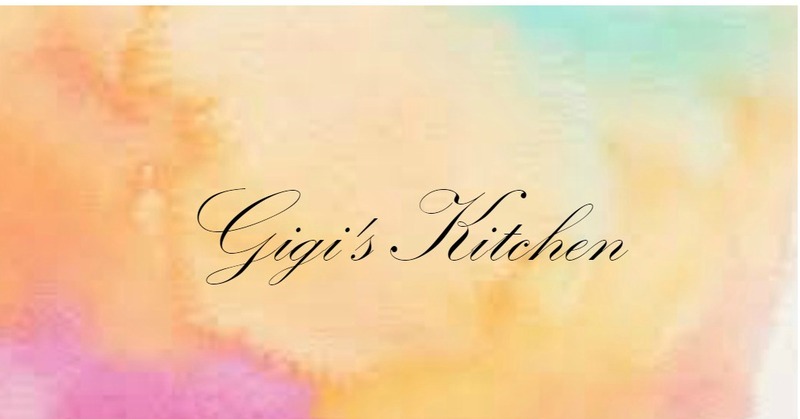 This blog is a way for me to store all my favorite recipes in one convenient place as well as makeup tips and product reviews to remind me of things I've loved later on. It is so nice to look back and remember fond memories through a simple blog. 1) Food, Beauty and all sorts of blogs- I always find it so interesting to read what other people are enjoying, creating etc. My favorite blogs of the moment: Becoming Lola- her writing is amazing and she always makes me laugh! I think she should write a book! Miss Natty's Beaty Diary-great honest beauty product reviews what's better? Smitten Kitchen- Another very well written food blog that has beautiful pictures along with very detailed instructions, The Decorista- She is a city based interior designer with a blog full of examples and ideas to spruce up any space with ease and individuality, The Beauty Department- hair, makeup, organization and all things girly how to's with pictures and diy project ideas that I have never seen anywhere else, Fash Boulevard-I just love her style! with outfit ideas etc she makes getting dressed easier for anyone. 2) Balsamic Glazed French Fries with melted cheese- I made this as a side dish to a spinach lasagna this week. Did not get around to taking any pictures of it. It was so Delicious it got polished within a few minutes of being out of the oven. You better believe I'll be making it again and will post pictures then. All I did was: Cut up some yellow potatoes into french fry sized pieces, Topped it with a sauce- 2 Tablespoons Balsamic Vinegar, 1/4 Cup Olive Oil, 1 Tsp Salt, Pepper and Parmesan Cheese, Baked it on 450 for 45 minutes and then topped it off with a mixture of mozzarella and cheddar cheese and put it back into the oven for 5 minutes more. Seriously these were amazing! 3) My newest eye shadow pallette by Smashbox- SHADES OF FAME EYE SHADOW PALETTE. If you read my blog often you know how much I love Smashbox Cosmetics. (No I don't get paid for my opinion!) Until now I had been really enjoying my Urban Decay Naked Pallette for the winter months but now that this one is in my life that pallette has been set on a back burner. I mean look at those colors they are so vibrant and summery. I have already created some interesting eye looks with it which I will share next week some time. What I love most about the pallette: it comes with 9 insanely pigmented eye shadow shades, two cream liners- which I have used as an all over shadow base color, a brush with one side for the liner and one for the shadow, a mirror for an on the go look and a mini eyeshadow primer- I have always loved this primer. So happy to have a back up for when mine runs out! 4) Braids- With the Spring and Summer heat this is my favorite way to pull my hair away from my face. There are so many types of braids so I have alot of fun with it. French Braids, Fishtail braids, Small Braids, Ponytail Braids and other interesting braids. It's an easy way to look pretty and not get overheated. 5) Pu-Erh Tea- One of the most helpful agents in my major weight loss this past year has been this tea. I have a slow thyroid and slow metabolism. This tea not only helps speed up my metabolism but helps me burn calories all day. I like to mix the tea with an herbal peach tea and some sweetener since the taste is not all that good on it's own I then put it in the biggest size Poland Spring water bottle and refrigerate it. I then drink the entire bottle of "iced tea" every day. It has worked so well for me and almost every other person I have given it to to try! It is one of my favorite homemade refreshing drinks. Doesn't this place look so cozy? Would love to spend some quiet time there! 6) The long relaxing weekends- Who doesn't love some time away from the regular every day activities and errands to spend some good quality time with family and friends. For me it's all about putting my feet up, reading a good book, going someplace quiet, eating foods I usually don't splurge on during the week with my strict weight loss goals and just relaxing. This is my way of recharging my battery and refreshing myself for the week ahead. The weekend is almost upon us right now I am really excited! What do you do to relax? Have a wonderful weekend and a great Shabbos!